Internally generated revenue by 35 states for the 2016 fiscal year increased by 17.5 percent to N802 billion from N683 billion generated in the preceding year. A breakdown of the IGR shows that the increase was driven by PAYE, Direct assessment, Road taxes, Revenue from MDAs and other taxes. The highest and lowest revenue generating states were Lagos (38%) and Ebonyi (0.1%) respectively. An improvement in the efficiency of the tax system could improve the contributions of the IGR to overall government revenue. Particularly, incorporating workers in small stores, agricultural and informal businesses into the tax system; building capacity of tax officials and computerizing their operations; as well as investing in quality data collection and access could provide some quick wins. This brief examines the challenges in the discharge of statutory transparency roles by strategic regulatory institutions in the oil sector and also identifies policy interventions to improve access to information on key oil sector processes and transactions. 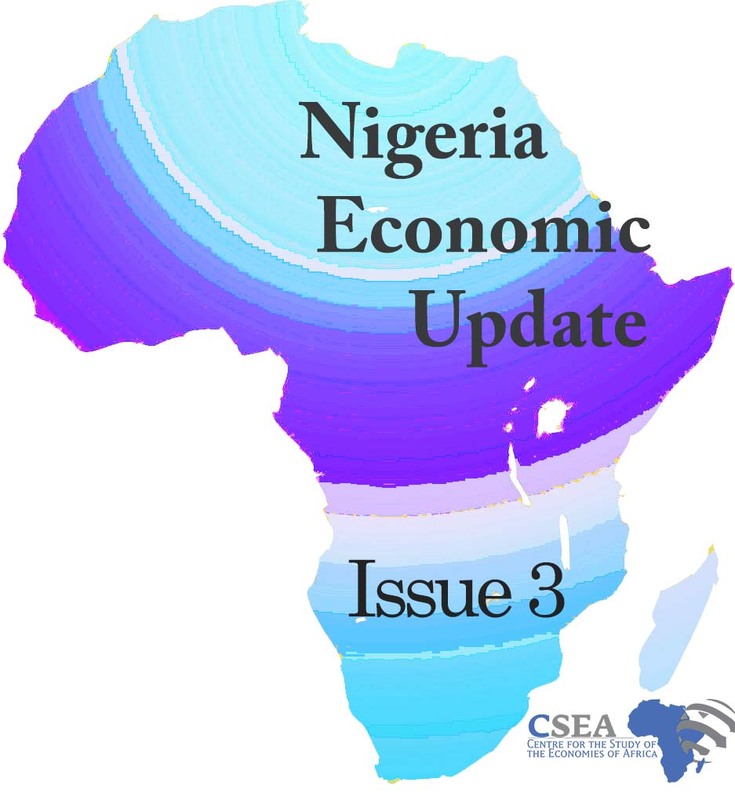 In 2015, economic growth in Sub-Saharan Africa (SSA) slowed to 3.4 percent from 4.6 percent the previous year. The economic slowdown in the region was the result of an interplay of several external and domestic factors such as lower commodity prices, slowdown in the economies of major trading partners, tightening borrowing conditions, political instability and conflict, electricity shortages and other infrastructure deficiencies (World Bank, 2016). This sluggish growth trends is in contrast to the impressive growth recorded in the region, over the past decade.